On Saturday, November 24, 2018, from 7:00 pm to 11:00 pm at the Vizcaya Museum and Gardens located at 3251 South Miami Avenue, the South Florida community is invited to attend "The White Party." This elegant affair in white will celebrate the remarkable advancements of Care Resource; a not-for-profit community-based healthcare organization serving South Florida's diverse community for over 30 years. In the mid-1980s, Miami-like the rest of the world-struggled with a new health epidemic: HIV/AIDS. In 1985, prominent Miamians Frank Wager and Jorge Suarez felt compelled to do their part, and with support from a local fledgling AIDS organization "Health Crisis Network," planned a fundraising event to raise awareness of a disease that was affecting many individuals and families right here in South Florida. 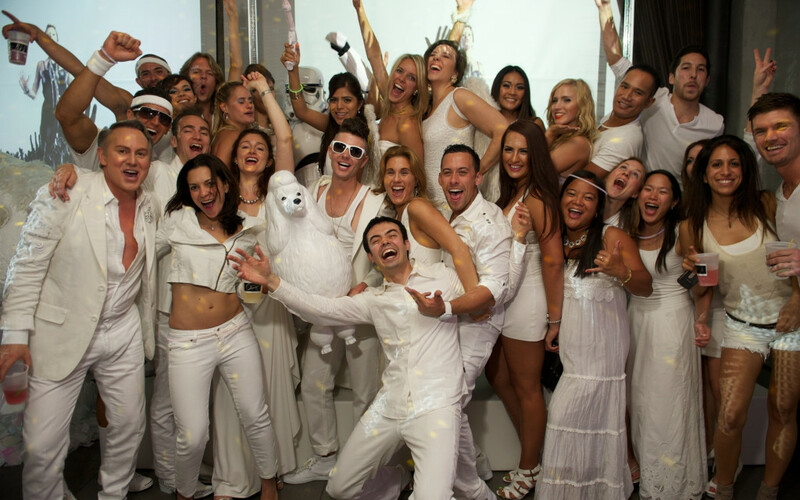 Through grassroots efforts, Wager and Suarez welcomed 1,600 guests adorned in white to the inaugural White Party at the enchanting Vizcaya Museum and Gardens.